Closeouts. Immagini’s ribbed sweater is a versatile cool-season staple that works well on its own or as part of a classic layered look. 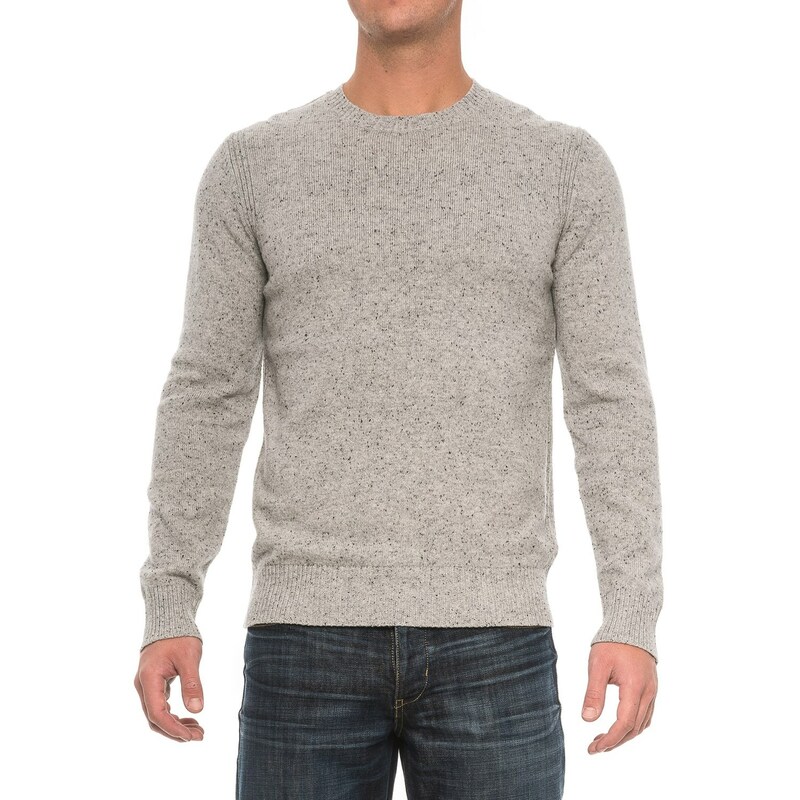 It’s knit from a soft and warm blend of fibers with a classic crew neck, flecked coloring and ribbed trim at the collar, sides, cuffs and hem.